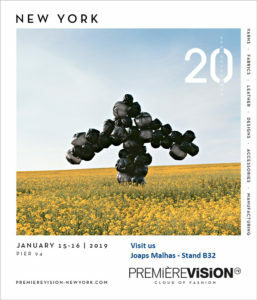 JOAPS will exhibit in the next Premiere Vision in New York. 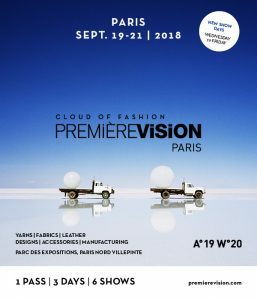 Come visit us and see our fashion news. 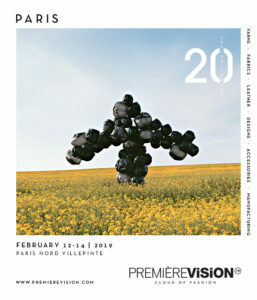 JOAPS will exhibit in the next Premiere Vision in Paris. 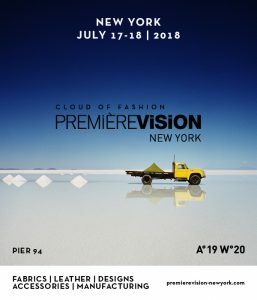 Come visit us and see our fashion news for Spring/Summer 2020.